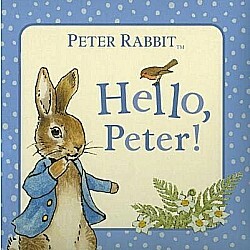 This book introduces very young children to the charming world of Peter Rabbit. 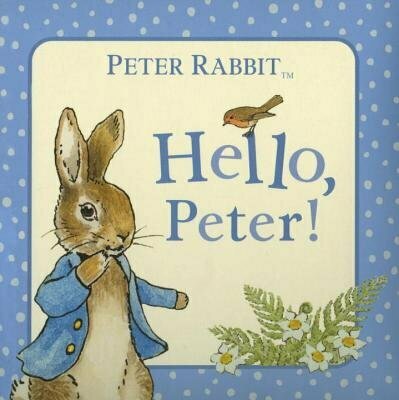 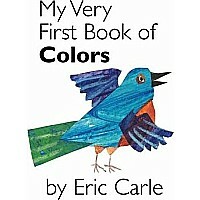 The chunky, padded format and gentle, rhyming text are perfect for babies, who will love finding out about Peter and how he spends his day. 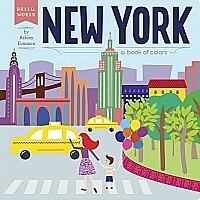 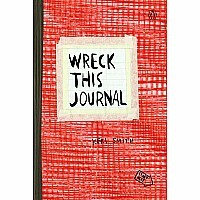 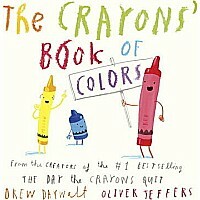 Measures approximately: 0.75 x 5.88 x 5.75 inches..
$5.99 Wreck This Journal (Red) Expanded Ed.